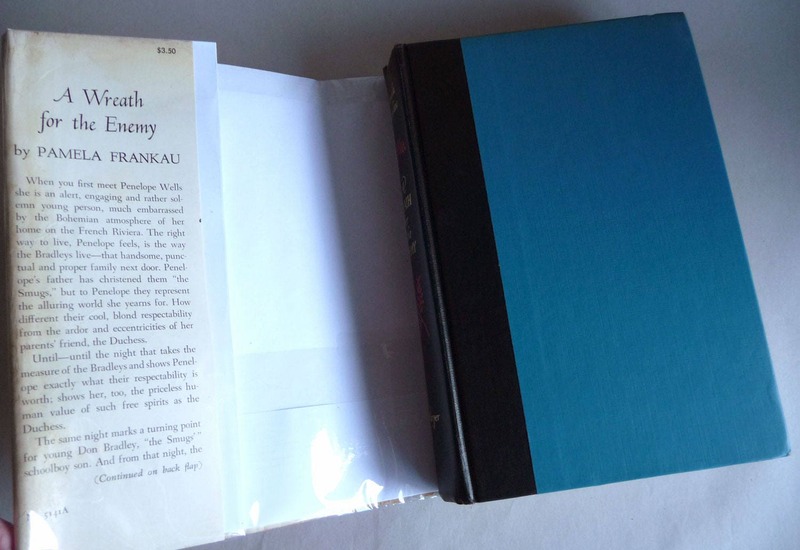 Description: Book is lightly worn at head and tail of spine. Head of spine has a couple tiny (2-3 mm) tears to cloth. Spine is lightly cocked. Pages are clean and binding is tight. Dust jacket is faded on spine. Soiling to surfaces. Tiny chips missing from head and tail of spine. Not price clipped. Dj has been placed in an archival quality protective mylar cover. 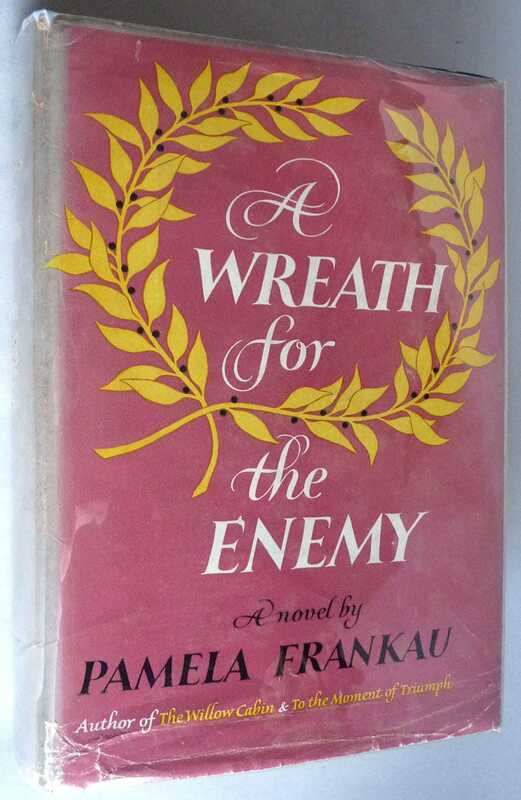 Stated first (American) edition, with E-D on the copyright page, 1954. When Penelope Wells, precocious daughter of a poet, meets the well-behaved middle-class Bradley children, it is love at first sight. But their parents are horrified by the Wells' establishment- a distinctly bohemian hotel on the French Riviera- and the friendship ends in tears. Out of these childhood betrayals grow Penelope, in love with an elusive ideal of order and calm, and Don Bradley, in rebellion against the philistine values of his parents. Size: 5.75 x 8.25 inches.